Watch out for these pranksters in Bollywood! It is April Fool’s Day and is one occasion when you can officially play a prank on your friends, family, and acquaintances. However, it is not the case with our Bollywood stars! Some of these celebrities have a natural mischievous streak and don’t need a special day to play a prank on their co-stars and friends. Here are some of the all-time pranksters of B-town who are known for their notoriety. As much as he is extremely dedicated and focused on his work, the Khiladi doesn’t mind taking some time out to make his workplace fun. On the sets of Jolly LLB 2, he stole his co-star Huma Qureshi’s mobile phone and sent marriage proposals to her contacts. The poor lady was left scandalized and clearing out the confusion for days later. While this actor might look serious and grave on the outside, he sure has a funny bone deep within, which comes out every now and then. On the sets of Singham Returns, he ganged up with his director Rohit Shetty and fooled the entire crew into believing that the location was haunted. The duo even went as far as dressing a spot boy in white clothes and walking around the set in the dark. One of those few women in Bollywood who is known for their mischiefs. From hiding her director’s mobile phone to making funny faces during a serious scene are just regular things. 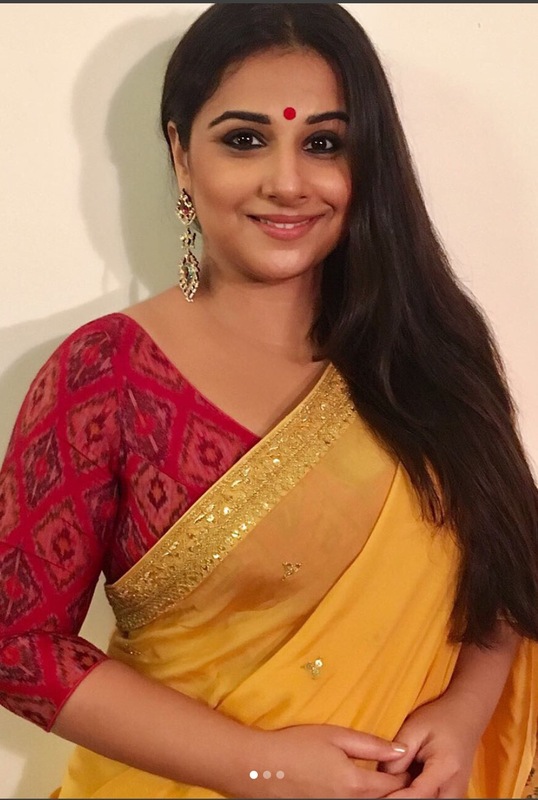 While filming for The Dirty Picture, Vidya feigned illness and asked one of her female assistant directors to act out a sensual scene with her co-star Emraan. Although it didn’t materialise, the AD was scandalised for days. 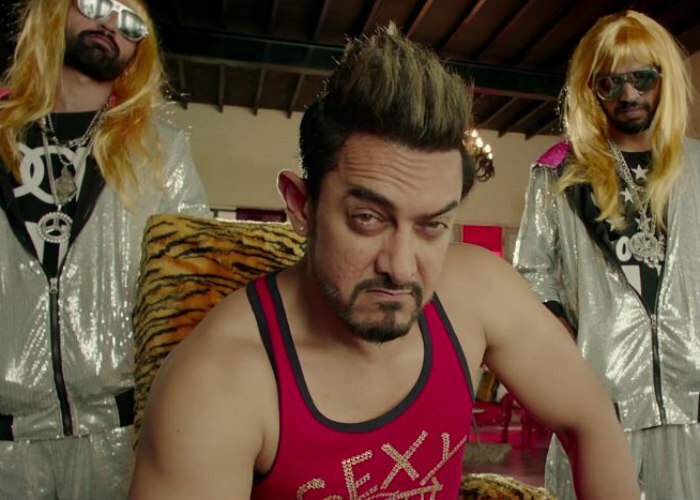 As confessed by his wife and earlier co-stars, Aamir is a certified prankster of B-town. He would always pretend to read palms of his colleagues and end up spitting on them. Or, he would bring an empty cup posing as hot coffee or tea and pretend to spill on his co-stars. The otherwise quiet and peaceful individual can also be a brat from time to time. For a party scene in Yeh Jawani Hai Deewani with Kalki Koechlin and Aditya Roy Kapur, Ranbir replaced the water in shot glasses with actual vodka and got his co-stars tipsy! You can try these celeb-style pranks with your friends but at your own risk!